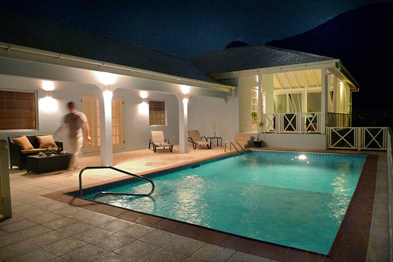 4 bedrooms, 5 bathrooms, extensive living space over 2 floors, large fully-fitted kitchen, plenty of covered veranda areas, 26′ private swimming pool, stunning views over Caribbean. 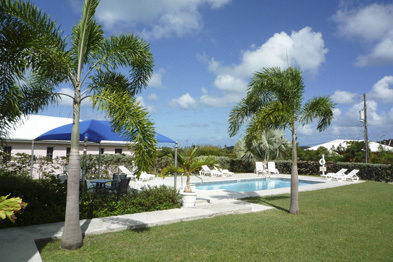 3 bedrooms with en-suite bathrooms, a comfortable and welcoming home from home, extensive covered veranda areas and large sun deck with private swimming pool, delightful mature gardens. 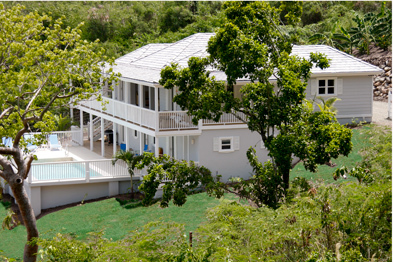 3 bedrooms with en-suite bathrooms, large internal and external living areas, fully-fitted kitchen, spacious covered veranda, private swimming pool, partly walled and secluded tropical garden. Upper floor apartment with 2 bedrooms and 2 bathrooms, large living space with kitchen, dining and comfortable relaxing areas. Spacious covered veranda with sea and hillside views. Upper floor apartment with 2 bedrooms and 2 bathrooms, large living space with kitchen, dining and comfortable relaxing areas. 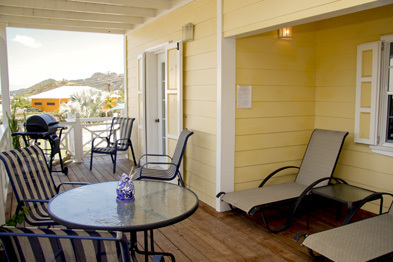 Spacious covered veranda with sea and pool views. Garden apartment with 2 bedrooms and 2 bathrooms, large living space with kitchen, dining and comfortable relaxing areas. 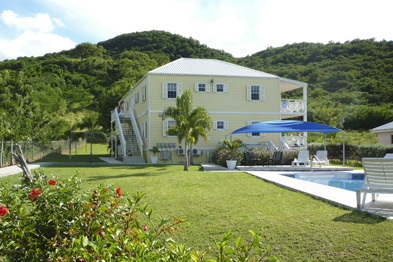 Spacious covered veranda with private steps to the pool deck.